The DVSA is to launch an improved MOT risk rating system later this year in a bid to further improve MOT quality and catch more MOT fraudsters. Due to go live in the autumn, garages will be awarded either a red, amber or green rating based on analysis of tester data and the results of an improved site assessment. Officials will monitor the data produced by each tester including what they record, how long tests take and disciplinary history. Vehicle examiners will also continue to carry out checks during site visits to ensure garages comply with DVSA rules and that they have good systems for managing the quality of testing. It’s thought the visit will likely include a check of an MOT being completed. Checks will be completed at fixed intervals, initially starting at every three years but the agency has suggested they will become more regular in the longer term. Head of MOT policy at DVSA, Neil Barlow said: “Risk rating garages is a really important area as it determines how we direct our resources to support garages and carry out enforcement activities. “Over the last few months, we‘ve been running some trials to see how we can better assess risk and focus our efforts more specifically than we do now. The DVSA will be releasing more information about new MOT risk rating later this year. 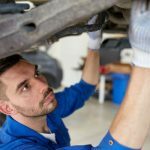 The agency recently faced criticism from a number of garages following two cases of mechanics profiteering from fraudulent MOT activities. Both individuals received suspended prison sentences but many believe the DVSA should have done more. Commenting on a recent case in which a mechanic was sentenced to a 13-month suspended prison sentence after getting caught selling fake MOT certificates at £100 each, GW reader, Peter Miles said: “To give a suspended sentence for deliberate fraud which could easily have resulted in a major accident is ridiculous. “He should be inside now and for some years to come. “That is how to stop this. Joe Brookshaw commented: “MOT stations are not checked on like they used to be back in the 80s and 90s when I ran an MOT station. “You would have at least four visits a year from the vehicle examiner and the equivalent to happy shoppers who would just call in without a phone call. 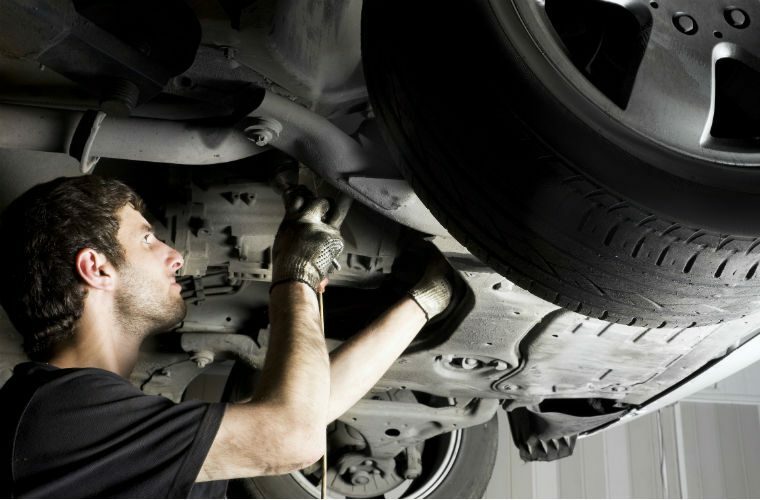 Do you think new MOT risk rating is a step in the right direction? Share your comments and experiences below. This topic contains 4 replies, has 2 voices, and was last updated by mark mitchell 8 months, 2 weeks ago. As usual the greater number of garages that do their best to do their job properly and fairly are being blighted by the few that are up to no good.All this extra work and stress will cost more money so when is something going to be done about the mot fee and fixing the price so that something which is supposed to be a safety isse is being used as a loss leader for most if not all of the fast fits. I find it funny that you cant get a discounted hgv mot the price is the same everywhere in the country but then that’s run by dvsa !! Vosa staffvivev encountered,chips on shoulders wannabe but failed coppers, sorry I imagine there not all like that just speaking of experience! !